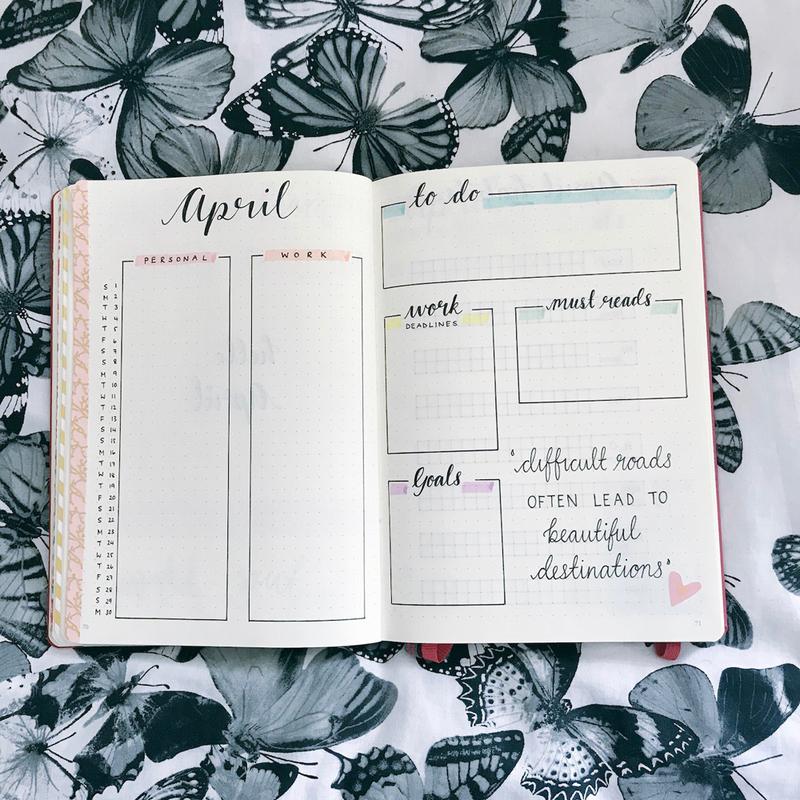 Bullet Journal Post: March Review & April Set Up! Hi everyone! 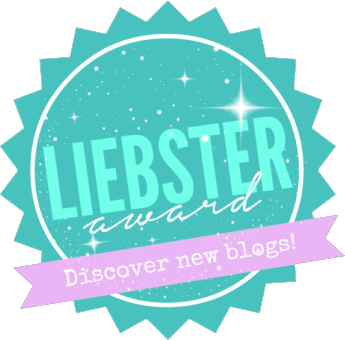 It’s Monday, it’s April (what??) 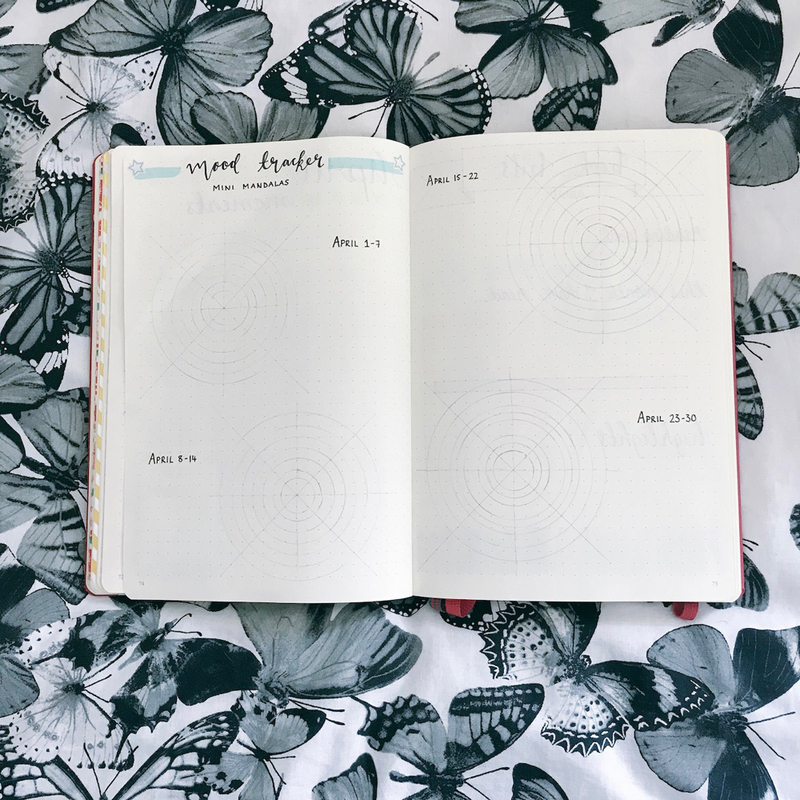 and time for a new bullet journal post from me! I’m in the process of trying new things out in my journal and so my April set up is a little different to usual. 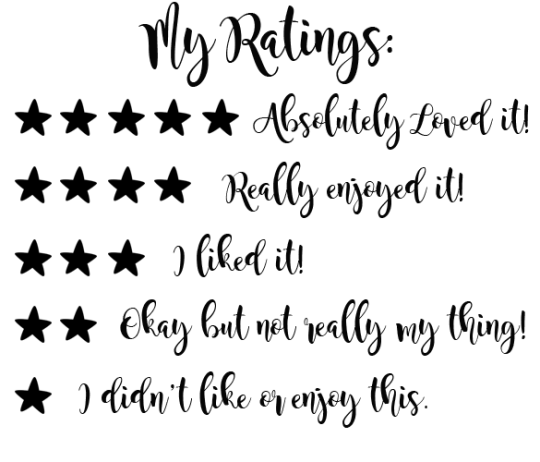 I want to make my journal somewhere special for memories too and not just somewhere with lots of lists (even if I do love a list!). It does mean that some of what I’m doing I’m not sharing here because they are personal but I’ve started printing off pictures and personal things to stick in and I like looking back over them! 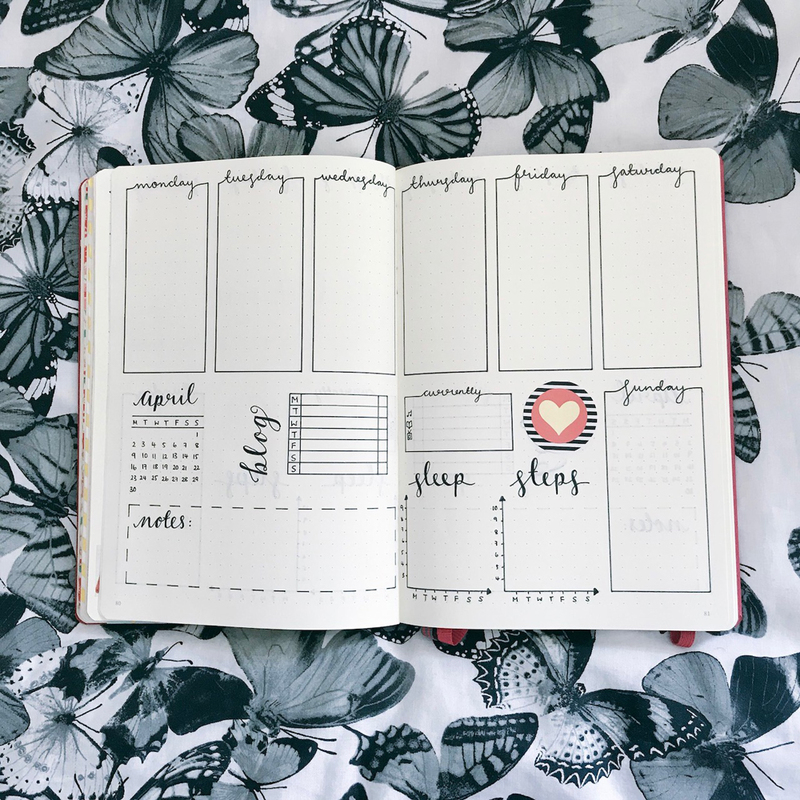 First stop will be to take a look at my March spreads and how they turned out – some of these I back filled because I started my new role in work and was a busy, busy bee! But everything got completed eventually and I like how it turned out. Then it will be onto the April setup! 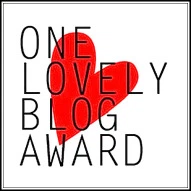 Hope you enjoy the post, just click to enlarge the images! 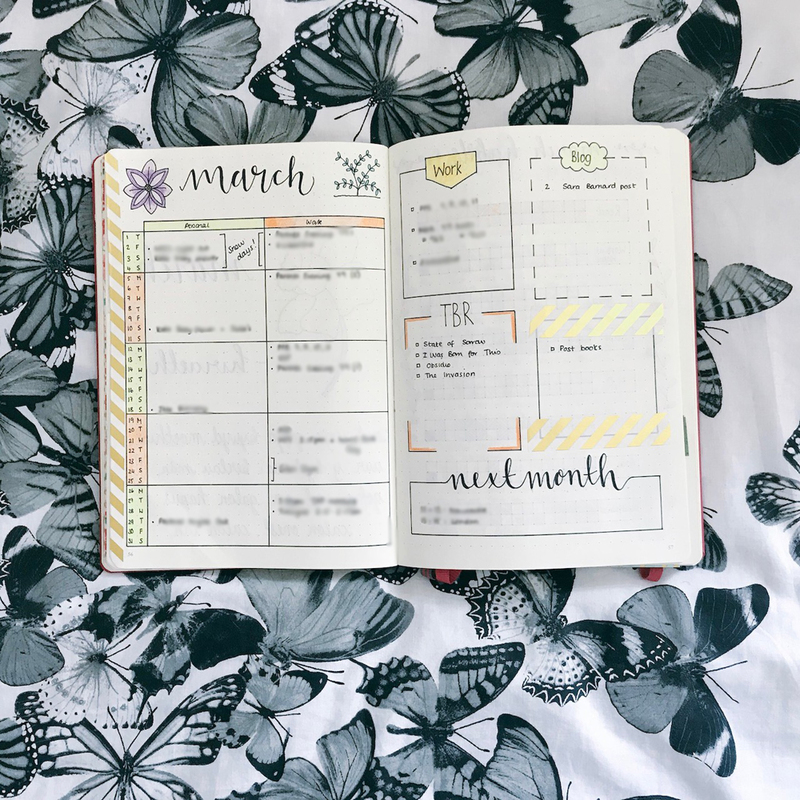 My monthly dashboard (as I call it) was the same as usual for March but maybe a little more bare because I didn’t fill in all the blogging stuff I needed. I’ve changed this up for April for the first time in a LOOOONG time! Okay, this month I officially fell in love with having my habit tracker in this new format. It feels much easier to fill in for some reason and definitely takes less time to set up than my older one. I changed up what I was tracking from when I initially used this in February and found that what I was tracking in March made much more sense. My March Memories page is filled with all the lovely highlights of March. My favourite thing about this page is that it forces me to pick a good thing about the day, even if the day has been a bad one. It’s great for mindfulness. My reading page is pretty standard now because I just keep the essentials on there. I read some great books in March and drawing them onto the shelf when I finish gives me such a sense of accomplishment. I really like how my daffodil mood tracker came out for March. I was really proud of this tracker and I think the colours look really cool (it did take me a little while to be able to colour a petal NOT in yellow!). Finally I just included a couple of pictures of two completed weekly spreads from March. I am really loving my adjusted weekly spread. You can also tell that I am enjoying including more washi tape and stickers as decoration in my bujo. I recently acquired some stickers from different shops on Etsy and it’s fun picking which ones I want to include. As mentioned above, I do have other pages from March but they contain lots of personal things and pictures of friends etc who most likely don’t want their faces plastered on my blog! Can you believe it is already April? I know that I can’t! I’ve made a few changes this month and gone for simplicity. I’ve included lots of pastel colours from my new highlighters and this pretty washi tape! And here is my revamped monthly dashboard! Whilst it essentially does the same that it always used to I really like this new look. I stuck with separate calendar strips for personal and work events but rejigged some of my boxes on the opposite page: To do, Work deadlines, Must Reads and Goals. Each box is really simple to create and then I just did some quick lettering and used my highlighters to add a little effect. I also included an inspiring quote for the month “Difficult roads often lead to beautiful destinations” just to help keep things in perspective on the tough days. I’ve stuck with the vertical habit tracking and kept the same habits as March too. I guess the only slightly different thing is that I’ve used some stickers and the highlighters to add some decoration rather than drawing. My memories/gratitude log has been renamed as April Moments just because it felt nice but essentially it does the exact same thing. I used a cute sticker in the corner with a positive quote on to remind me to look for the positive aspects of every day. I’ve mixed up my mood tracker for April. I used to be a BIG fan of the mood mandala but found it so time consuming to set up. That being said, for April I’ve decided to do 4 mini mandalas to track my moods. I love the creativity and peacefulness that comes to drawing a mandala so I’m looking forward to seeing how these four turn out. Drawing mandalas is definitely something I want to get better at! 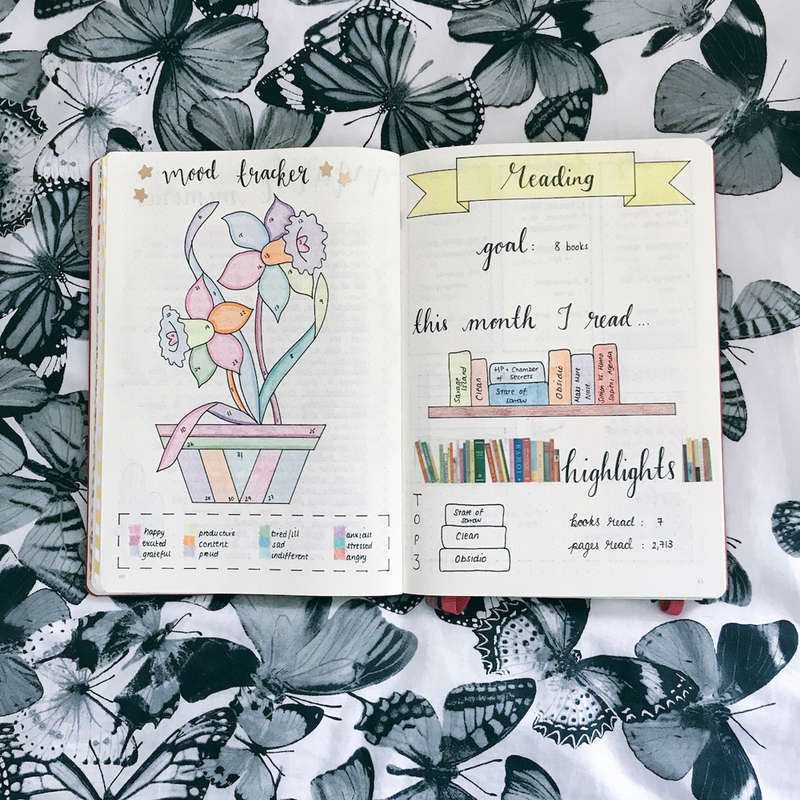 Due to my double page of mini mandalas I needed to think of how I would use up an extra page but when I realised I needed to expand my bookish pages it worked out perfectly. I have kept my essentials: reading goal, what I read shelf and highlights but also added in a box for ‘To buy’ and a table to track my book post. 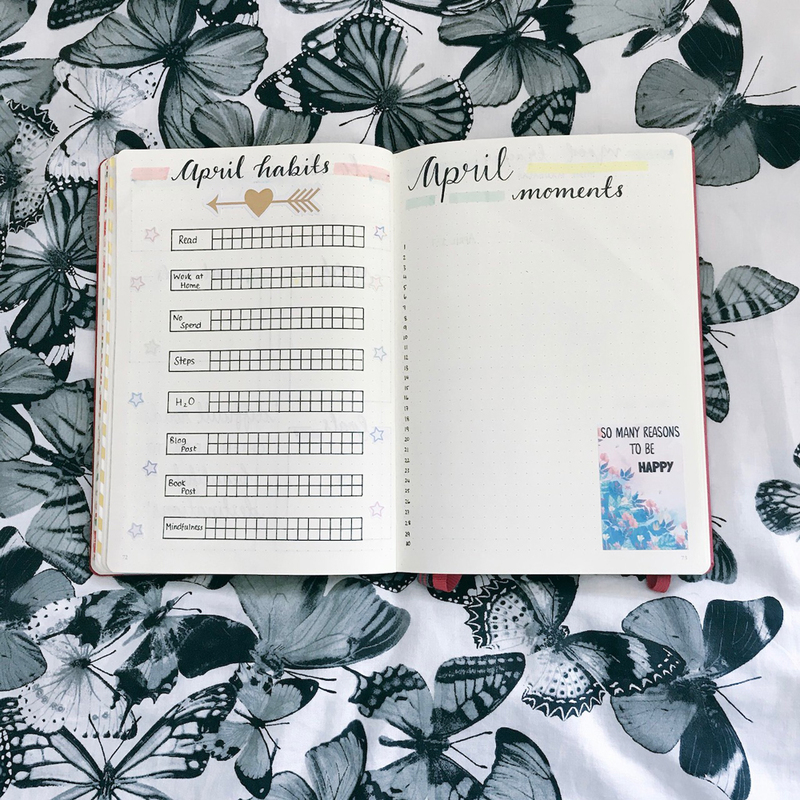 You will have seen this table in my Books & Blog bullet journal post but I’ve decided to have this monthly now as I have already filled the one in my yearly section (lucky me!) and it’s definitely helpful when I’m writing my book hauls at the end of the month. I’m not sure how the ‘to buy’ box will go down with my bank account, but we shall see…. Finally I have drawn in all 4 weekly spreads for April. I’ve done this because I have a busy month ahead and don’t want to reach a point where I don’t have time to set up for the next week. It also means that after these four pages I can just journal and write down my favourite memories and stick in pictures etc. Essentially this page has stayed the same, the only thing I changed was my ‘next week’ box. I wasn’t really using this box for much and as I’ve drawn out all 4 weeks it wasn’t really necessary for this month so I’ve changed it to a ‘currently’ box where on a Sunday I will log what I am currently loving to listen to, read and watch! And that is me sorted for April! I’m really enjoying using my journal still and it was refreshing to change things up a bit for April so I may do this more often! What spreads are your monthly essentials? How do you personalise your own journal? Do you stick things in? Add stickers or washi tape? I’d love to hear! 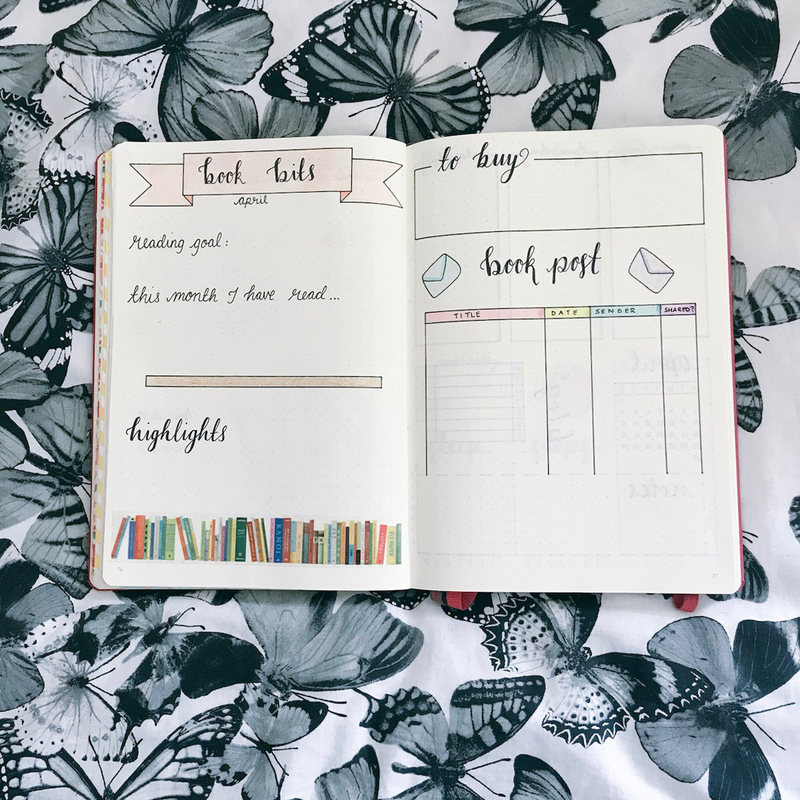 As always, do let me know in the comments if you have any questions or if there is something in particular you would like me to blog about in relation to bullet journaling! 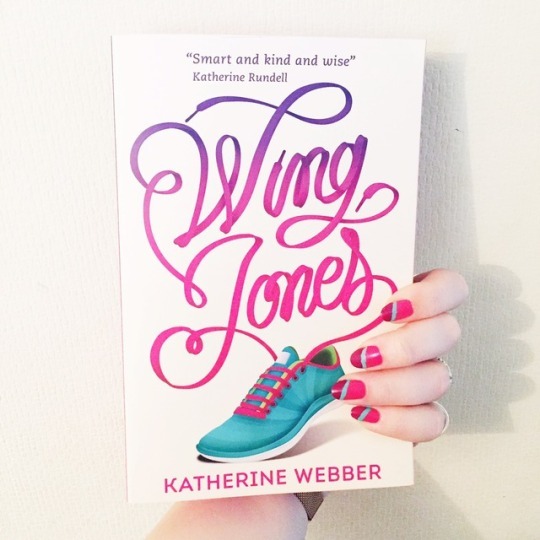 ← Six for Sunday | Favourite Books so far in 2018! 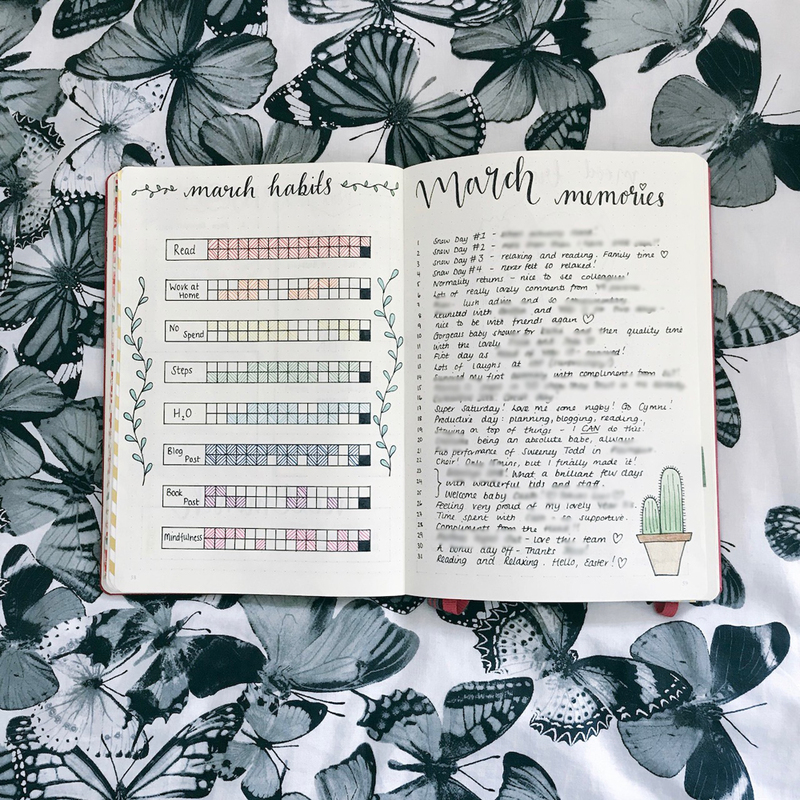 i loved seeing this post as it reminded me to revisit my bujo!